You may contact us directly, or fill out the form below to make a reservation or inquiry. It would be helpful for us know the type of reservation (from our Trekking or Meet and Greet page), requested dates and the number in your party. If you have any special requests, just ask and we'll try to accommodate! Please note that at this time, we primarily take reservations for Fri - Sun. We take all major credit cards. We also offer on-line purchase through Paypal. Of course, feel free to just ask questions! For reservations, please indicate the type of trek, number of people and date. Also include any special requests. At this time, we limit our reservations to weekends and parties of 8 or less. 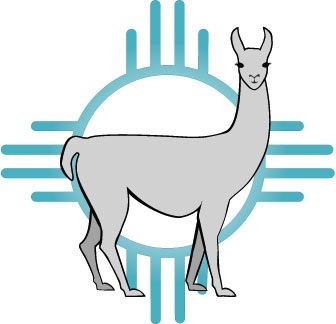 Purchase a Llama Adventure for yourself or a friend. May be used for any of our activities. Contact us for scheduling. Purchase a Llama Adventure for a friend. May be used for any of our activities. Contact us for scheduling.